Demand continues to grow for this diverse segment. 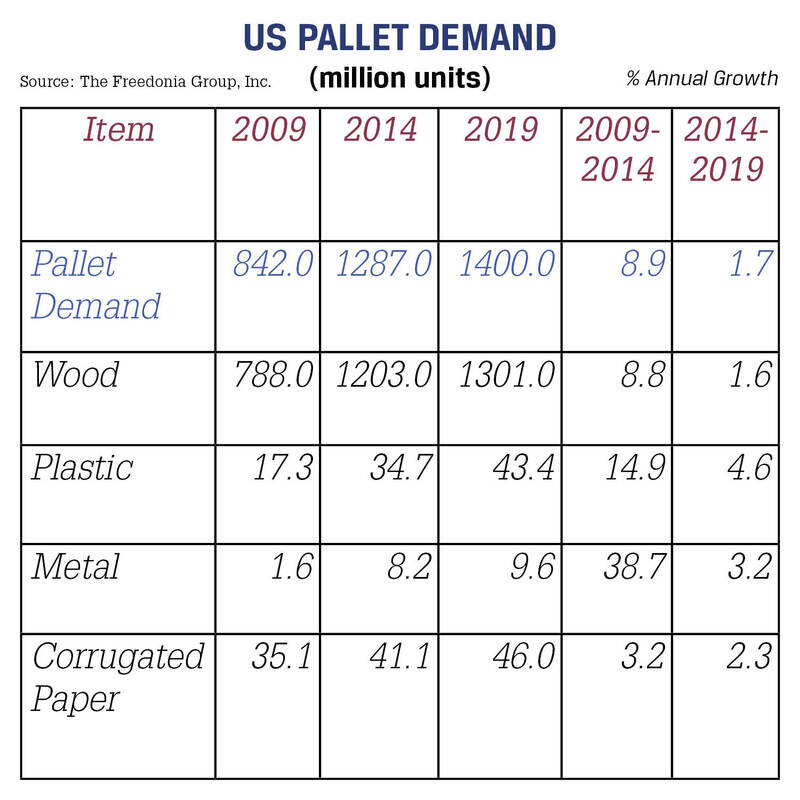 Pallet use in the U.S. is forecast to increase 1.9% annually through 2019 to 2.6 billion units, says The Freedonia Group. 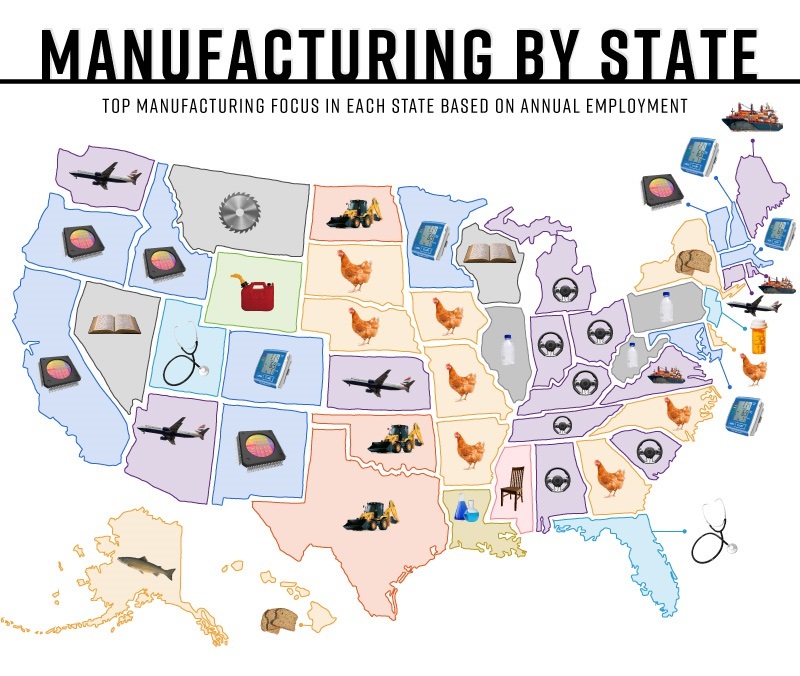 This will be supported by gains in manufacturing and warehouse activity now that the economy is stabilizing. 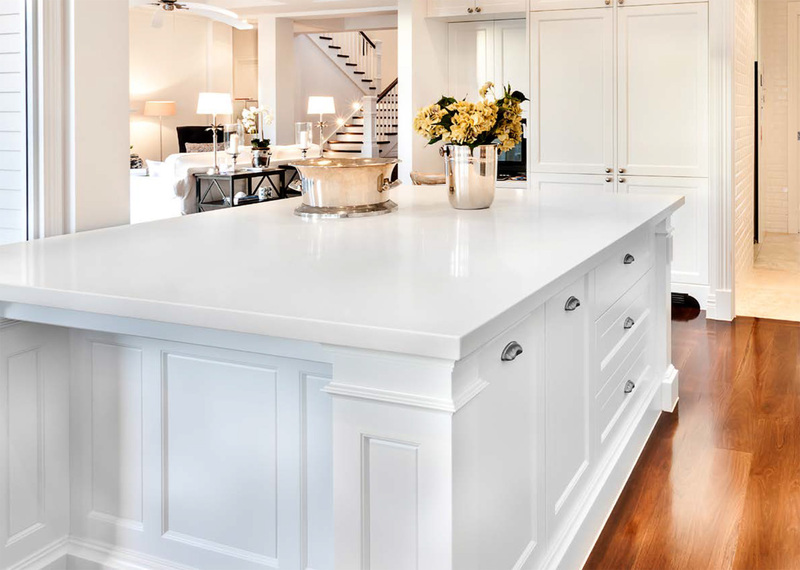 Wood is by far the most widely used material. 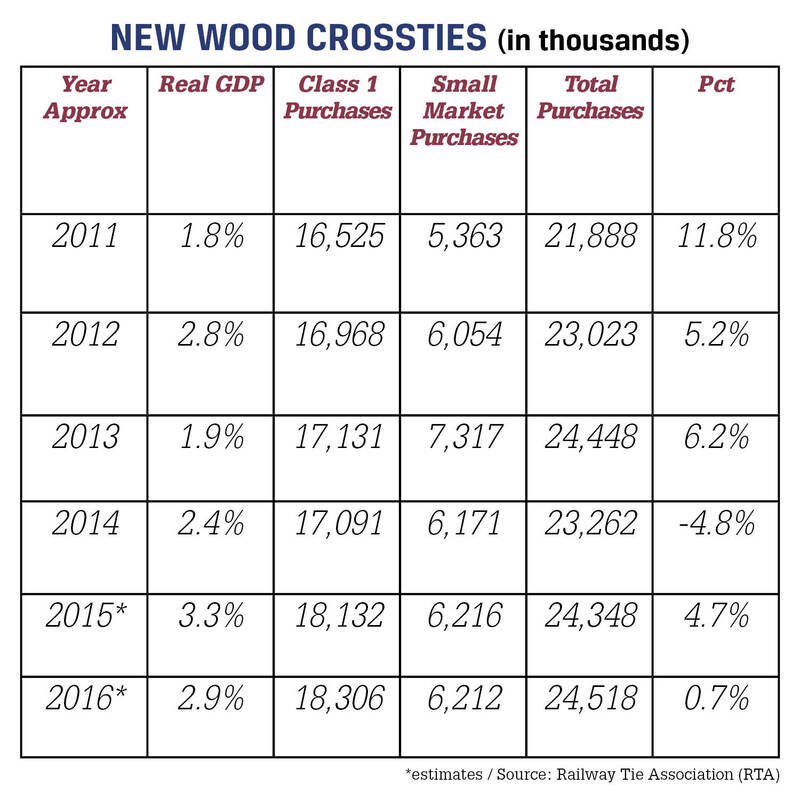 After experiencing a drop in total purchases in 2014, the railway ties market looks to rebound, growing 4.7% (24.3 million purchased) in 2015. The Railway Tie Assn. projects total purchases will hit 24.5 million in 2016. Like its partner segments, demand for wood pellets should continue to grow, although the top export market —the UK — could plateau in 2017, says the ITA. 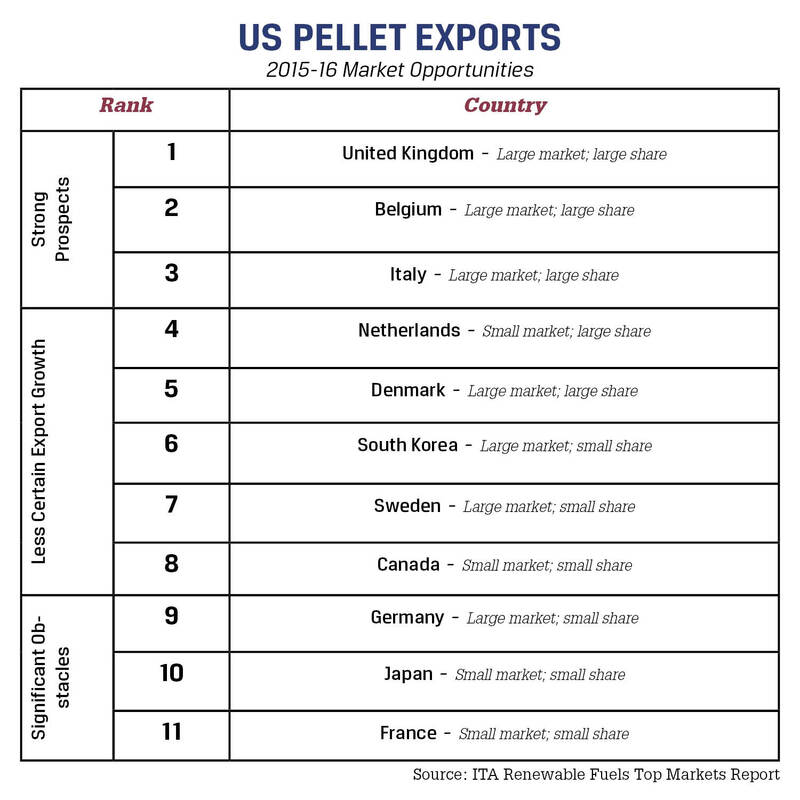 The U.S. is the largest exporter of pellets in the world. Wood continues to dominate the pallet market — 95%.